Marriott says it will pay for new passwords for any Starwood hotel customers impacted by the breach of its reservation system, which began in 2014. On Friday, the hotel chain disclosed that as many as 327 million people’s passport numbers may have been exposed in the breach. 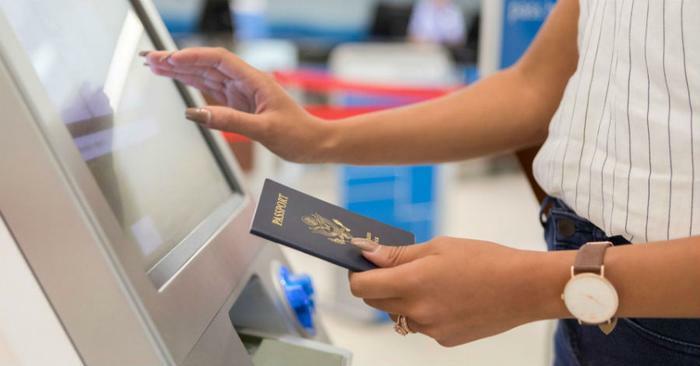 In obtaining passport numbers, bad actors could create false passports to enter the country or open financial accounts, Francis Dinha of security platform OpenVPN told MarketWatch. To assuage customer concern of this happening, Marriott has now promised to reimburse affected guests for the cost of getting a new passport. After Marriott admitted to the massive breach, Sen. Chuck Schumer (D- NY) and other lawmakers said the company should pay for passport replacements, which cost $110 for adults. Security experts say customers who stayed at the chain’s Starwood-branded hotels should change their passwords, set up two-factor authentication, and keep a close eye on their financial records. Customers may even want to consider freezing their credit as a safety precaution. The Marriott hack is one of the largest in history, ranking second only to a breach that impacted Yahoo in 2013, in which hackers stole the personal information of three billion users. Hours after disclosing the breach, the hotel chain was hit with two lawsuits. One lawsuit is seeking $12.5 billion in costs and damages.